At Motta's Pastry and Bake Shop, what makes our caked deliciously different is the fact that every one of our elegant cakes is made from scratch every day. We are very proud of our authentic recipes which have been handed down from generation to generation. The passion we have for our craft demands nothing less. 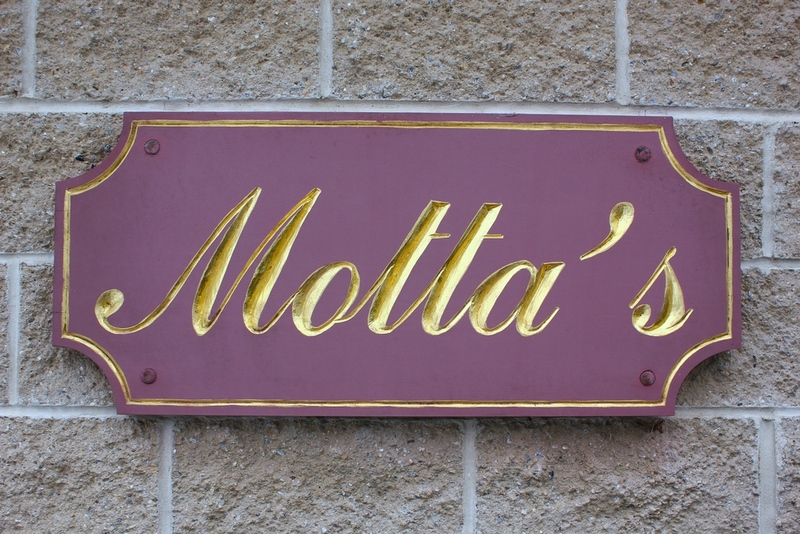 At Motta’s, we make rum, chocolate, marble, carrot, red velvet, tiramisu, Italian fresh fruit, seven layer fudge, almond mocha, cheesecake, and of course, traditional yellow cake. Nothing compliments a great cake like a great filling. Our handmade fillings are made fresh daily and include, sweetened ricotta cheese, hand churned chocolate custard, hand churned vanilla custard, German chocolate and light Bavarian cream. Several of our cakes even feature a fruit filling including blueberries, raspberries, cherries, strawberries, pineapple, apple, and lemon. The best part of any cake is the frosting! Any Motta’s cake may be frosted using our traditional vanilla butter cream, non-dairy whipped cream, chocolate fudge, traditional chocolate butter cream, chocolate mousse, French almond mocha, cream cheese, lemon mousse, raspberry mousse and so much more. We take the time and use our expertise to personalize any cake with your special message such as, “Happy Birthday”, “Congratulations” or whatever occasion you’re celebrating. 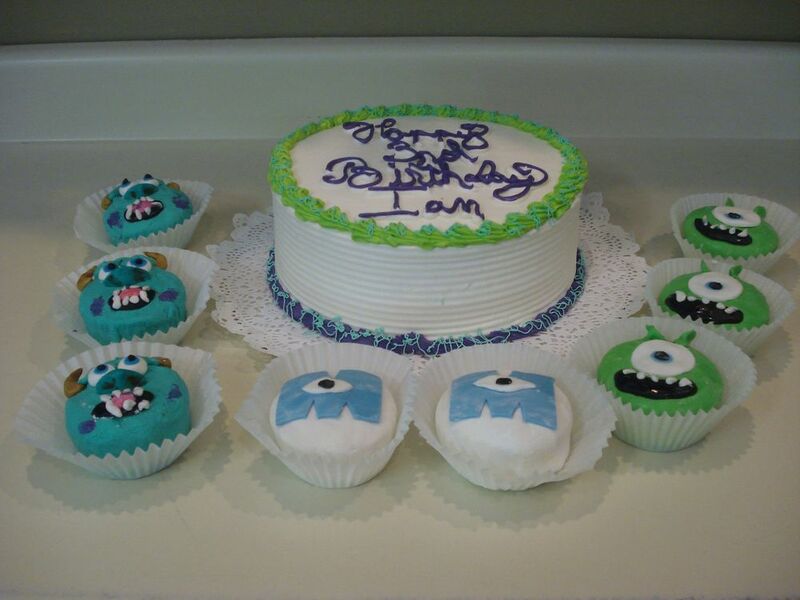 We regularly create cakes for birthdays, showers, anniversaries and especially weddings. If you do need a cake at the last minute, our flexibility allows us to have a wide variety of traditional round cakes, capable of feeding up to 16 people, in stock at all times. Let us prove to you that our cakes are the best you’ve ever had! Our Seven Layer Fudge cake is a moist, rich, decadent chocolate cake with 7 layers of heavenly fudge! Our Italian Fresh Fruit Cake is a two layer Italian sponge cake piled high with juicy strawberries and peaches, then topped with our homemade non-dairy whipped cream making this cake completely non-dairy. Carrot cake, a family favorite, is distinguished by using fresh carrots imported direct from Canada. We hand shred our carrots as part our family recipe that gives our Carrot cake its distinctive sweet and spicy flavor. Our frosting is made fresh to order, using only the finest cream cheese. French Almond Mocha Cake is our delicious yellow cake filled with our light Bavarian cream and frosted with our mocha, then topped with fine sliced roasted almonds. Of course when you're looking to keep it simple but delicious, try our traditional yellow cake and butter cream frosting. We have so many more cakes including our Chocolate Raspberry torte, Chocolate Thunder, German chocolate (a homemade caramel with coconut and pecans), Brown Derby, Lemon Coconut and the list goes on! If your palate wishes for mousse, try our Chocolate mousse, which is our rich chocolate cake filled and frosted with our delicious chocolate mousse filling. Taste the difference!